Stricter rules for pet care and a name-and-shame list of animal abusers are among the animal-related bills introduced in Virginia's General Assembly this year. 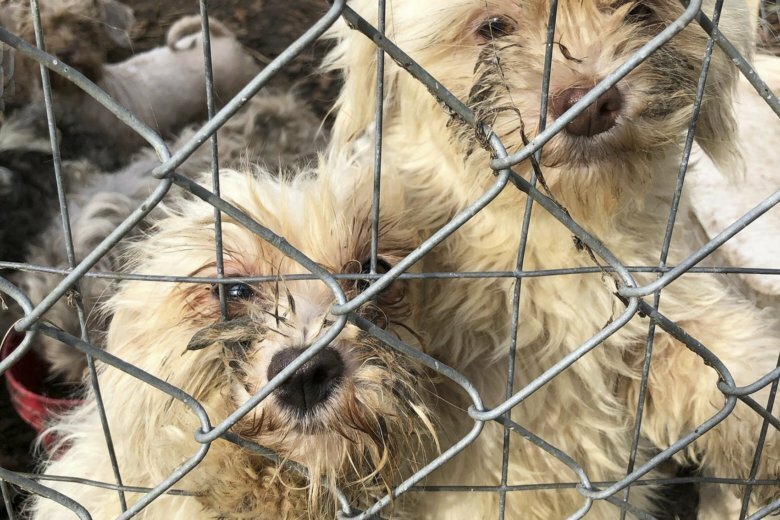 WASHINGTON — Stricter rules for pet care and a name-and-shame list of animal abusers are among the animal-related bills introduced in Virginia’s General Assembly this year. Several bills would expand protections for animals to require better shelter, change tethering rules, allow additional local regulations to strengthen pet care rules, or require additional disclosures and certifications from breeders. Another bill introduced by Sen. Bill Stanley would ban the rental or lease of a dog or cat, or the use of a dog or cat as collateral where it is subject to repossession. That bill follows similar action in a handful of other states meant to address high-interest financing plans offered at some pet shops to people who cannot afford the upfront cost of an expensive animal. Stanley is also the lead patron of a bill that would create an “Animal Cruelty Conviction List” where someone’s name would remain for 15 years for felonies. Other bills would clarify that pet sale requirements are covered by Virginia’s Consumer Protection Act, toughen the penalty for shooting and killing someone else’s dog when it is not a threat from a class 1 misdemeanor to a class 6 felony, add a presumption that when a chicken is found tethered to something it is being used for cockfighting, and direct a court to consider a series of options for a dog designated as dangerous after an owner has failed to comply with legal requirements. Those options would include transfer to another owner and removal of the dog to a state that does not border Virginia.